Big Bang North West: Lancaster University – Parasites in a Box! 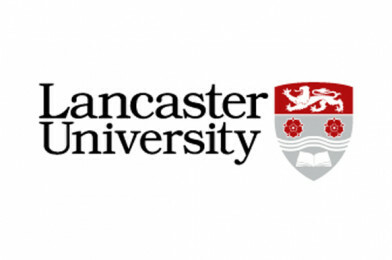 We are excited to announce that Lancaster University will be exhibiting at The Big Bang North West 2018! Lancaster University will be showcasing their ‘Parasites in a Box’ activity which has been sent across the world to educate and raise awareness of parasites and disease. Discover what a parasite is, how they are spread, how they cause disease and current therapies. There’ll be a ‘what’s eating you’ fortune teller too and much more! ‘Research in a Box’ boxes are either physical or virtual boxes consisting of loanable resources aimed at GCSE or A-Level school students that fit in with the appropriate curriculum and at the same time showcases resources used by LU researchers. The boxes aim to inspire teachers and future researchers, as well as aiding the transition of pupils from school to University. Find out more at the Lancaster University stand at The Big Bang North West! “Lancaster’s success depends on the talented, creative and committed people who work hard to make this University so special and distinctive.